Naming cocktails is always fun and all of us at Shakewell love to see our customers giggle as we reference Adam, Eve and fig leaves on the menu. This is a fantastic drink for fall and for the holidays to warm your bones and share with friends as evenings shorten and the weather chills. It’s especially wonderful when fresh figs are in season! Fill a bar shaker with ice. 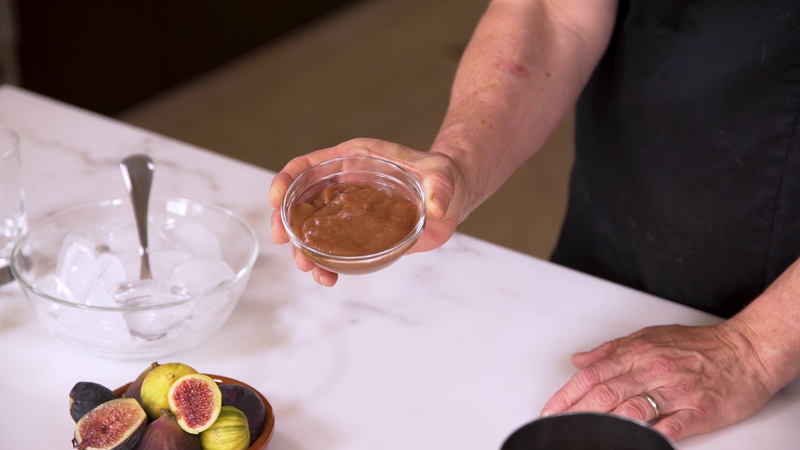 Add the bourbon, lemon juice, walnut liqueur, maple syrup and fig puree, and shake. 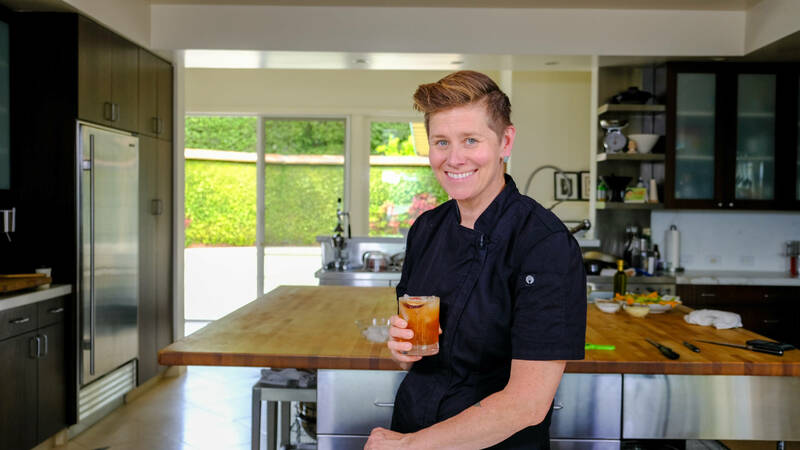 Fill two double old-fashioned glasses with ice and strain the shaken cocktail over each. 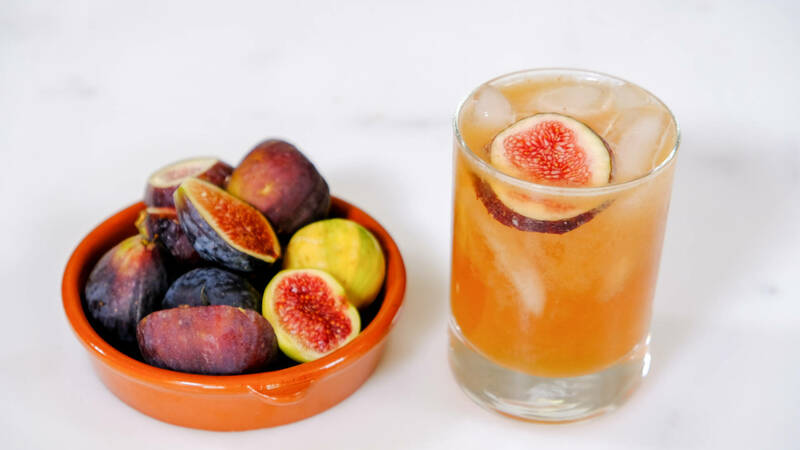 Pour a float of IPA and garnish with slices of fresh fig. Serve immediately. In a small saucepan, combine the figs, water and sugar and bring to a boil. Reduce the heat and simmer 10 to 15 minutes, or until the figs are very tender. Let cool briefly, then process in a blender to a fine puree.